We're celebrating National Women's Small Business Month all-month-long. This morning, we joined the National Women's Business Council for the 30th Anniversary of H.R. 5050 - The Women's Business Ownership Act. This landmark legislation established the Women's Business Center program, required the Census Bureau to accurately report data on women-owned firms, and eliminated state laws requiring women to have a male co-signer for business loans. To continue to uplift #ladybosses, we're also featuring five new directory members in this week's "Entrepreneur Spotlight" - check them out below! Did you know you can host an intern that will be paid by D.C. Public Schools (DCPS)? 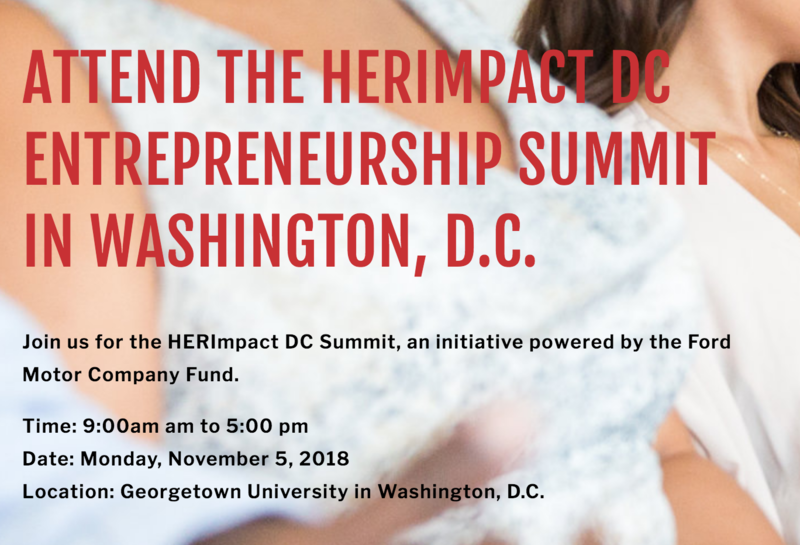 As a follow-up to BEACON's Startup Finance 101 series, we invite you to join iFundWomen and Hera Hub DC for a crowdfunding bootcamp. Learn from the coaching staff of iFundWomen on how you can use this low-risk, efficient route to capital. We need your feedback! All newsletter subscribers are encouraged to complete a brief survey to help us improve the content and layout of our bi-weekly send. 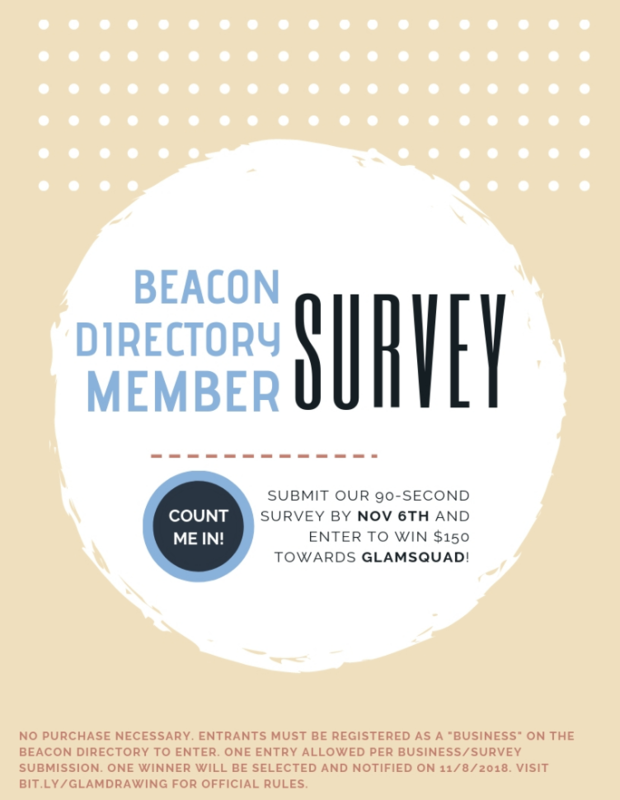 + If you're registered in the BEACON Business Directory, complete a business profile by 11/6 and enter to win $150 in credits for Glamsquad! 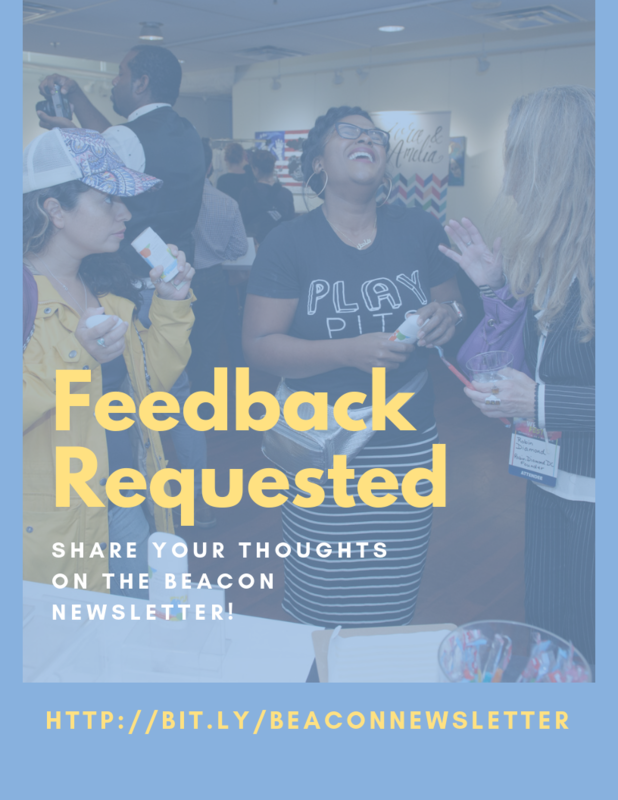 Did you know past newsletters are archived on the BEACON website? Check back for previous sends and opportunities you may have missed! Target Incubator is an immersive, virtual four-month program focused on the next generation of entrepreneurs (GenZ) with a business that is better for people or the planet. Each participant will receive $10k and exclusive access to Target's resources. Apply by 10/29. BeGreenHub identifies and nurtures post-idea-stage, growth-focused green and social impact for-profit startups that promote sustainability and contribute to the local community and global economy. Apply by 11/15. 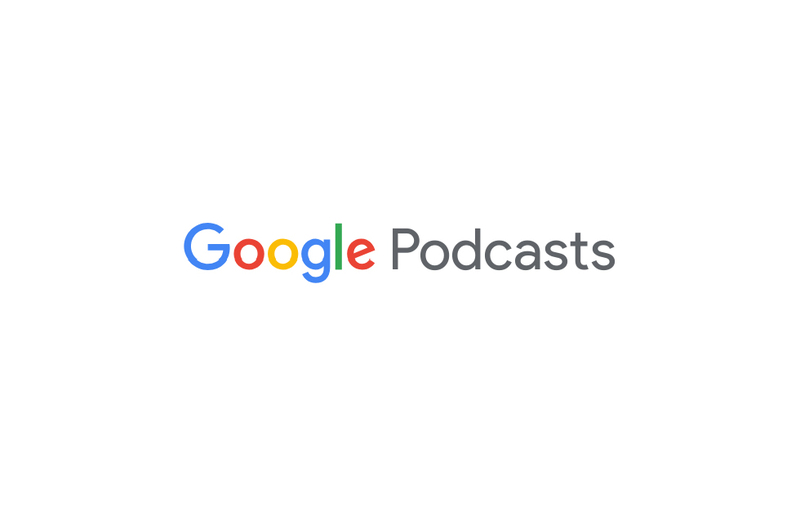 Google Podcasts Creator Program is designed to lower barriers to podcasting and increase the diversity of voices in the industry. Selected teams will receive seed funding and participate in an intensive 20-week training program. Apply by 11/18. The Camelback Fellowship supports underrepresented entrepreneurs, including women and people of color, that are building innovative school models, policy and advocacy organizations. Eligible applicants include nonprofits, for-profits, hybrids and schools. Apply by 11/26. Founder Gym Cohort 5 hosts a virtual accelerator focused on preparing underrepresented founders for raising venture capital. Apply by 11/25. The Women in Tech Summit has multiple activations across the United States, landing in DC on March 28-29, 2019. Solo talks, panelists, or workshop leaders are needed across the following tracks: (1) Innovate Yourself, (2) Trends in Technology, and (3) Hands-on Workshops. Proposals are due by 11/1 for Spring 2019 submits and are approved on a rolling basis. Nominations are now open! Know an innovative woman in Technology, Business, Media or the Arts? Nominate her for the Spectrum Circle Awards to be held on March 15, 2019 in Washington, DC. Nominate by 12/1. is a full-service social media, digital marketing and branding company for fashion, lifestyle and retail brands. GDH LAW, founded by Gwen-Marie Davis Hicks, is committed to providing personalized, trustworthy legal representation in Personal Injury, Business Organization, Business, Employment, Estate Planning, and Civil Litigation. 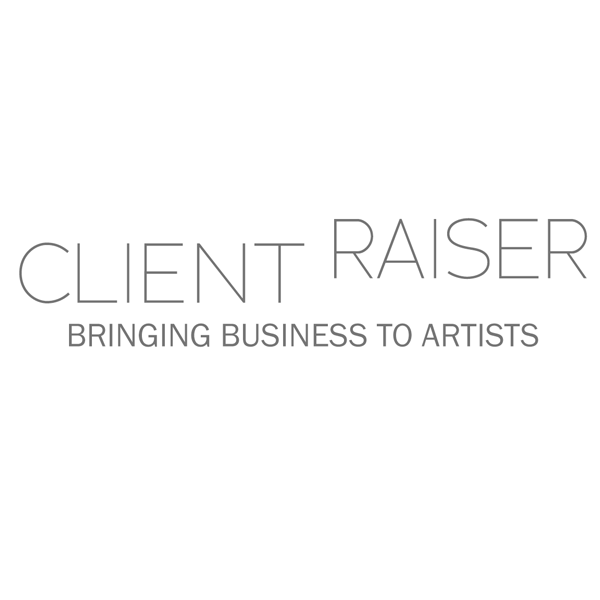 Client Raiser, founded by Danielle Glosser, helps artists increase their client volume and the visibility of their work. 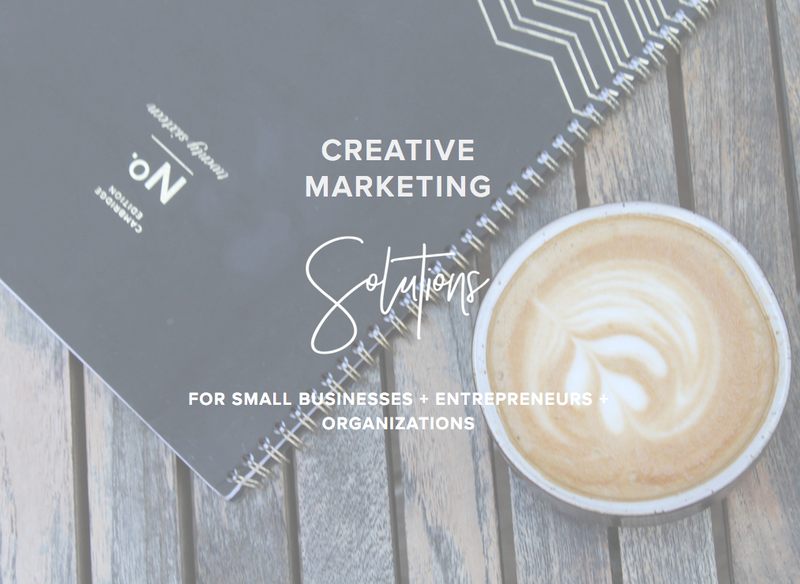 SKC Marketing, founded by Sadie Cornelius, provides creative solutions including logos, branding, websites, business photography, graphic design and other marketing services to businesses, non-profits, startups and entrepreneurs. 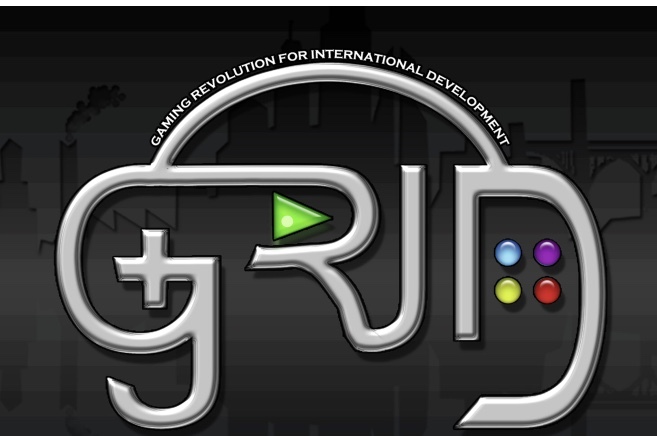 GRID - Gaming Revolution for Inspiring Development, founded by Mariam Adil, designs and implements low-cost mobile games to educate, engage and empower people for social change around the world. will host one startup technology company that wants to build and expand its vision in their backyard. Lodging, workspace, and transportation are provided. Apply by 11/2. The Echoing Green Fellowship will provide more than $4.6 million unrestricted seed-stage funding and support for emerging leaders working to bring about positive social change. Apply by 10/30. Have you designed a business or NGO that helps solve distribution challenges to poverty alleviation? The D-Prize will award up to $20,000 to launch a pilot in any region where extreme poverty exists. The SXSW Pitch showcases innovative new technology to a panel of judges who are industry experts, high-profiled media personel, as well as investors. Though not a fundraising event, it provides exposure and connections that can take your business to the next level. Apply by 11/15. Echoing Green's Direct Impact transforms rising stars of the private sector into highly-effective board leaders of the world's most innovative social enterprises. Apply for the Winter 2019 Cohort by November 1. Are you a student who owns and operates a business while attending college or university? Apply for the Global Student Entrepreneur Awards (GSEA) by October 31.